We’ve seen massive tournaments played across the United States; we’ve seen sprawling courses in the middle of China, and we’ve seen some of the best gear that a golfer can get their hands on. What we haven’t seen, and something that many people tend to forget, are the courses we can find in Scotland. 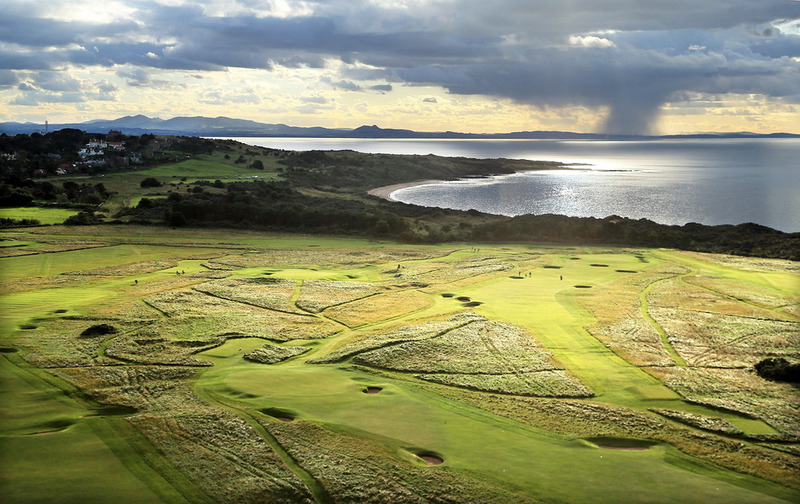 This may seem arbitrary, but golf itself actually started out in Scotland, and the country is home to some of the oldest and most prestigious courses on the planet. Scotland is the original home of golf, where the sport started in extremely humble beginnings around the 15th century. Over time, it became more popular, almost as much as AFL betting odds, and eventually made its way into England. From there, the sport exploded, especially as the United Kingdom spread across the world. Today, golf is among the world’s most enjoyed sports, and can be found in just about every country on the face of the earth. No matter where we go to play a bit of golf, we must never forget the small country to the north where it call came from, and the courses that are still there to this day. Establishing itself in 1977 during the legendary game between Jack Nicklaus and Tom Watson, the Ailsa Course is one of the most spectacular in Scotland, and a unique edition to the Open Championships. Found along the coastline of Ayrshire, many consider the course the equivalent of Pebble Beach, and it remains among the most beautiful courses that Scotland has to offer. Considered to be among the most difficult courses that a golfer can face, this course has gained widespread reputation, especially in the Open Championship. Ben Hogan remains the undisputed champ of the course for his performance in 1953, one that has become a legend for the locals. While its difficulty is famous, the layout of the course and the situation of the holes make it equally as interesting, and a must-see for any travelling golfer. Set in the highlands, Royal Dornoch has been looked over as a sublime piece of golfing estate for the last few decades. It has only been in the last few years that it has become more popular. With incredible greens, an amazing view of the surrounding highlands, and endless hours of fun, Royal Dornoch is a jewel for any golfer. Among those that follow the Open Championship, Muirfield is considered just about the best course that the Championship has to offer. Although challenging, the course is also extremely rewarding, and has been a favourite of some of the sport’s best players in history. No matter what kind of golfer you are, whether amateur or pro, the chances are you’ve heard of the Old Course at St Andrews. Dripping with hundreds of years of fascinating history, and a brilliant course to boot, the Old Course is where golf was truly born, and should be at the top of any golfer’s list of courses to visit at least once.